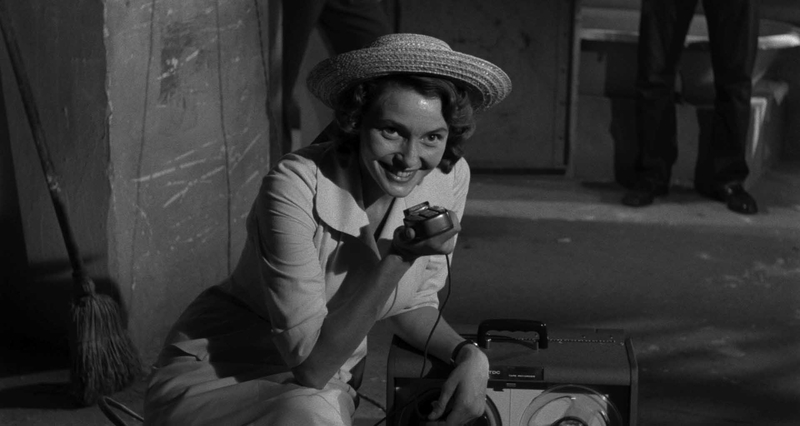 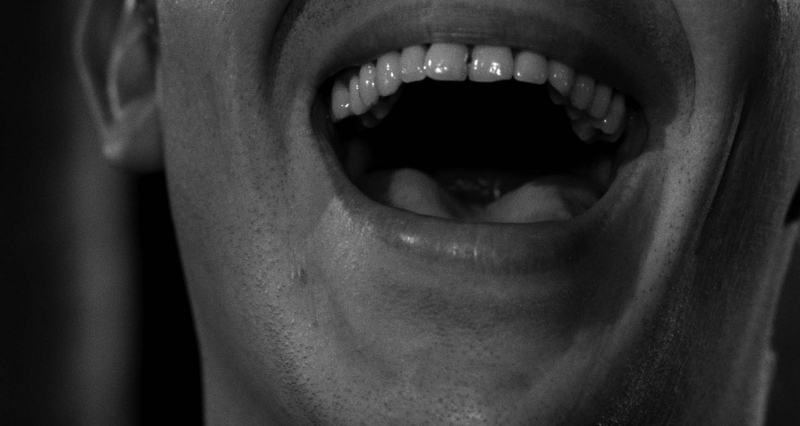 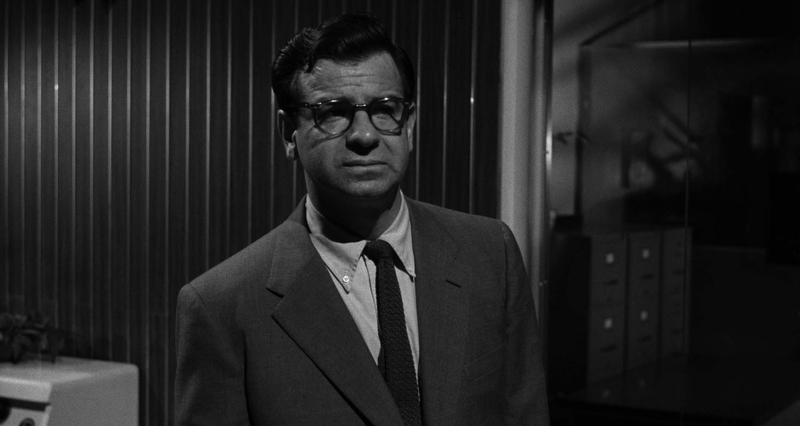 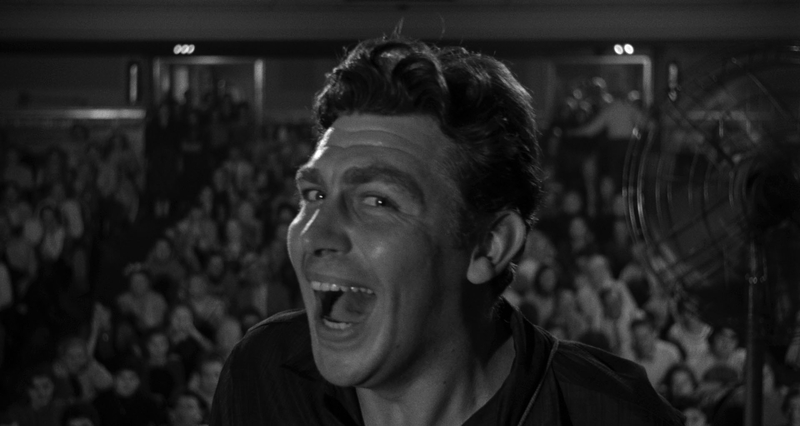 Andy Griffith plays a folk idol turned TV demagogue in Elia Kazan’s eerily prescient satire. 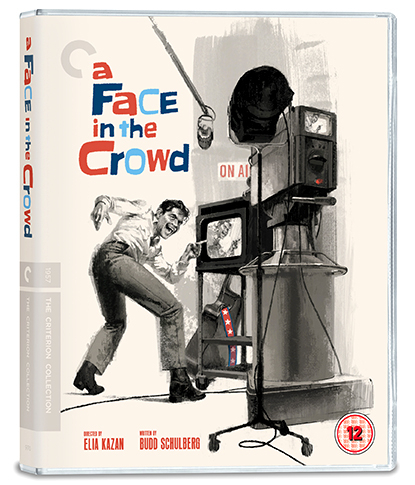 A Face in the Crowd chronicles the rise and fall of Larry “Lonesome” Rhodes (Griffith), a boisterous entertainer discovered in an Arkansas drunk tank by Marcia Jeffries (Hud’s Patricia Neal), a local radio producer with ambitions of her own. 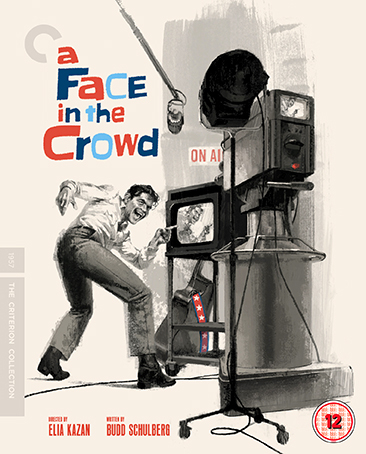 His charisma and cunning soon shoot him to the heights of television stardom and political demagoguery, forcing Marcia to grapple with the manipulative, reactionary monster she has created. 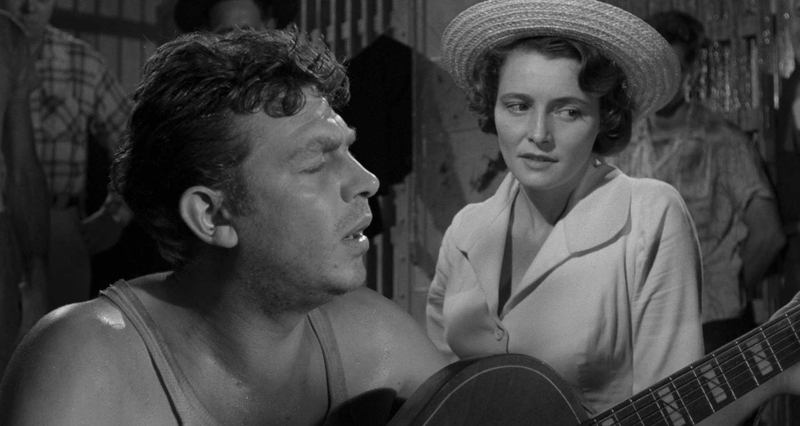 Directed by Elia Kazan (East of Eden) from a screenplay by Budd Schulberg (On the Waterfront), this incisive satire features an extraordinary debut screen performance by Griffith, who brandishes his charm in an uncharacteristically sinister role. 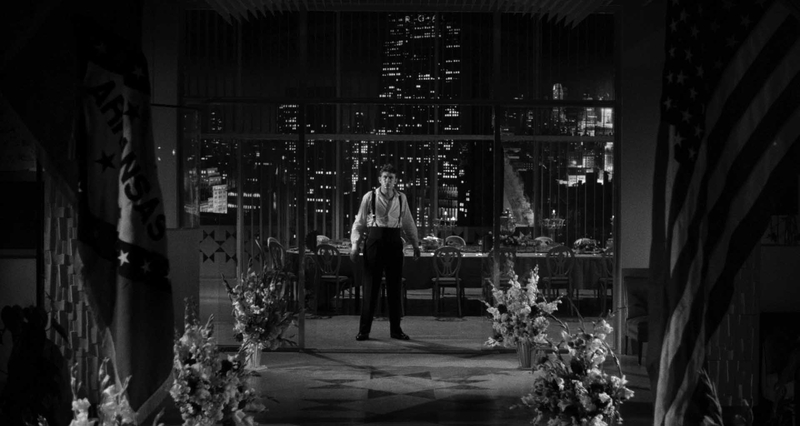 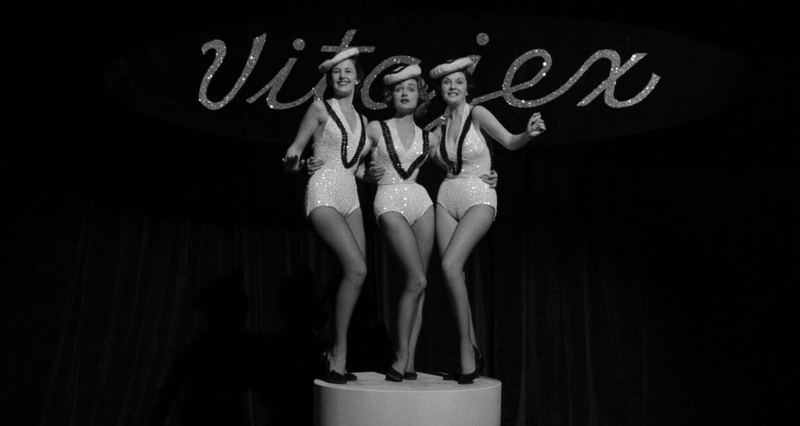 Though the film was a flop on its initial release, subsequent generations have marvelled at its eerily prescient diagnosis of the toxic intimacy between media and politics in American life.